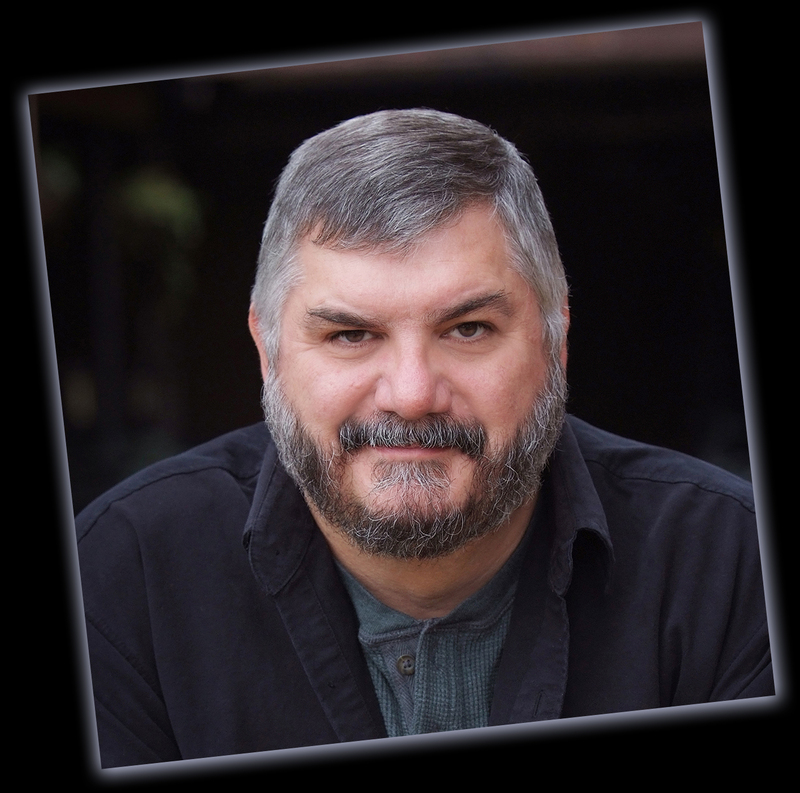 Prior to his appointment at WMU, George served for ten years as the chair of the Department of Theatre Arts (2002-2012) at Bradley University. During his final year at the institution he concurrently served as interim chair of the Department of Interactive Media (2011-2012). Active in the arts community on a regional, national, and international level George served as the President of ArtsPartners of Central Illinois, a regional arts agency from 2010 to 2012 and has served on the Council of Arts Accrediting Associations’ Multidisciplinary/Multimedia Working Group since 2008. 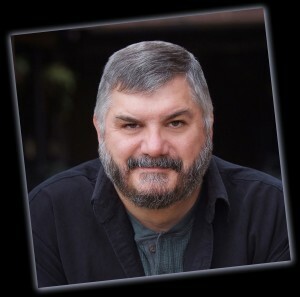 Additionally, he has held leadership roles in the National Association of Schools of Theatre, the International University Theatre Association, and the Southwest Theatre Association. He served regularly as a mentor with the ATHE Leadership Institute and been elected to the Executive Committee of the Faculty Senate at two universities as well as served in a leadership capacity on myriad committees and working groups during his career. George is the recipient of the President’s Appreciation Award and the Theodore C. Burgess Award for Excellence in Interdepartmental Collaboration from Bradley University. He holds a MFA degree in Directing from Penn State.